Oh, for the love of audio! What would my family do without it? My children absolutely adore audiobooks. We certainly would be less educated and have more fights while running errands in the van if it wasn’t for these awesome resources. I’m here to tell you why I love audio and why it’s a powerful tool for educators. 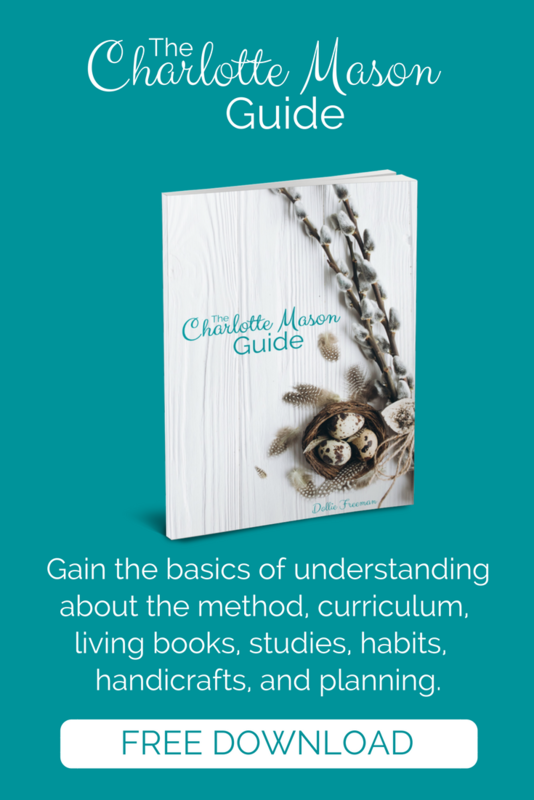 This is the 3rd and final installment of the I Love Homeschooling Series! Hop on over to #1 and #2 for the other tools I LOVE to share with my readers! I always knew auditory learning was a weakness of mine and caused a problem with my early learning abilities. Because of this, I was determined it wasn’t going to happen to my kids. So, while my kids were in the womb, I was playing instrumental music and reading books to them every day. When they were just days old, I would read them a book. "Goodnight stars. Goodnight air. Goodnight noises everywhere." Sound familiar? Remember Good night moon? It brings tears to my eyes now reading it. Check this out if you’ve read this book to your children, it's a tear-jerker. I knew listening to audiobooks was important in education, but I didn’t realize how much it would strengthen their auditory skills. In fact, I was surprised to discover it’s their preferred method over reading a book. You’ll be happy to know that using audiobooks is not cheating. According to Science of Reading 2015, Psychologist Daniel Willingham suggests that it’s not cheating to listen to a book orally. He says listening well means reading well. But, this also means if you listen poorly, you read poorly. Both learning skills go hand in hand. Keeps kids calm and occupied- When my kids start getting into an argument in the van, I can turn on an audio and right away, there’s silence. No more disruptions for Mom. Built-in learning center - With audiobooks, I have a built-in learning center right in my van. We can listen to Story of the World and learn about the Fall of Rome or Wrinkle In Time and use our imaginations. Strengthen auditory processing- Audiobooks teaches children to focus and listen more attentively while drowning out any distractions. More Productivity- We choose one book from our reading list and listen to it via CD. This term, Oliver Twist is on the list so we are listening to it in the van. One less book we need to fit into our busy schedule. Above their reading level - You can listen to audiobooks above your reading level and still get the rich vocabulary without difficulty. Extended vocabulary words and pronunciation - My husband is auditory and he can pronounce words much better than I can. Thanks to audio listening, my kids will have an easier time pronouncing words when reading or speaking. Plus, audiobooks will extend their vocabulary palette. Exposed to new genres - Audiobooks may allow a discovery of new genres they might not otherwise listen to. Highlights humor in books - The kids might just not get the funny parts with someone else narrating. Maybe as parents, we might catch on too?!! There are many ways to use audiobooks but I will talk about how we use them. We started at a very early age and continue to use them as my kids grow into their teens and beyond. Transportation - We use them anytime we’re in the van. This could be when we are running errands or traveling. I remember getting this idea of audiobooks when I read to my husband in the car while we were traveling. It passes the time and eliminates some of the overkill with device usage. Cleaning - You can listen to audiobooks via podcasts. Download one of several apps like iTunes or Overcast. You can find a list of free apps for iPhones and androids here. Homeschool Tablets-When my kids are younger and the books were rich literature, we listened to audiobooks on a Kindle together as a family. Kindles have the capability to highlight the words read, which help the kids follow along with the narrator. Now, for the best part. Here are some excellent resources for audiobooks. Some of these you may find in the library, but most of them you will not. I suggest supporting these companies so they can continue producing high quality, godly products. Now, for the best part. Here are some excellent resources for audiobooks. Some may be found at the library, but most of them will not. I suggest supporting these companies so they can continue producing high quality, godly products. We have listened to 11 of these awesome dramatized audios. They have incredible life lessons and the acoustics is astounding. Like my alliterations?!!! These books and audios are edited with a biblical perspective to ensure they reflect the characters of God. 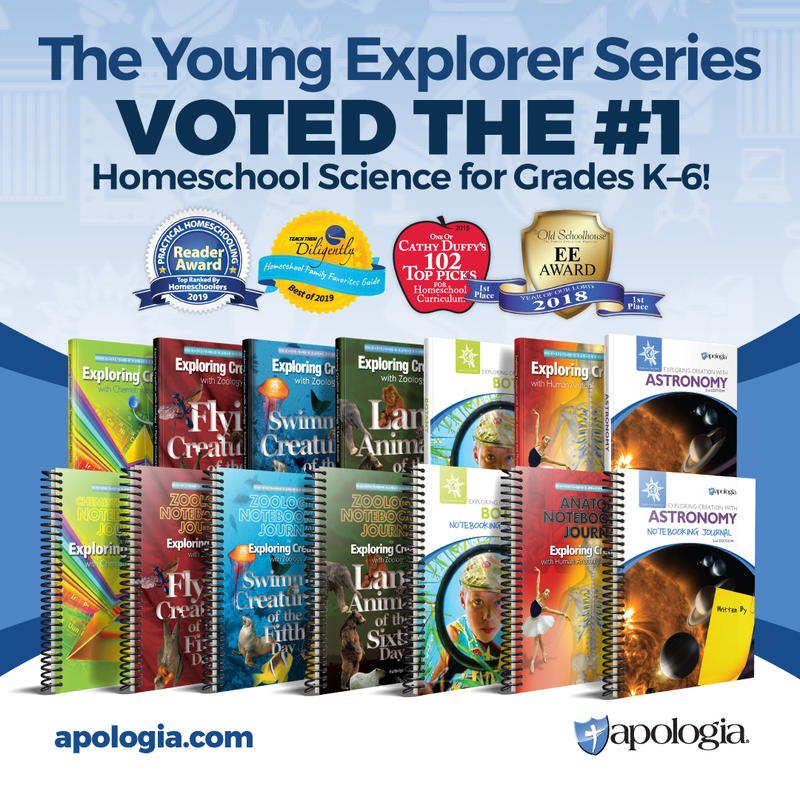 Their products reflect key scriptures and lessons your kids won’t forget. You can find their products here. My kids fell in love with these characters quickly! Adventures in Odyssey started out as a radio program for Focus on the Family. Now, they sell CDs and you can join their Adventures in Odyssey Club with access to any audio for $10/month. 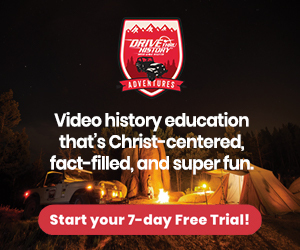 The Adventures in Odyssey Club is for families with kids ranging from 8-12 enjoying an online experience with 800+ episodes, monthly learning activities, daily devotions highlighting an audio adventure and more. We joined it for several months as my kids absolutely loved it! We own a lot of the CDs as well. When I was working almost full time at home, after school my son would walk around in the backyard listening to AIO (fenced in backyard). Do you enjoy G.A. Henty? If so, you will LOVE all products of Heirloom Productions. They have successfully brought real history to life with these fantastic audio adventures of the G.A. Henty books. They have produced at least 8 dramatized versions of the Henty books. We have listened to half of the collection already with Under Drake's Flag, Lee in Virginia, Wulf and In Freedom’s Cause OVER and OVER again! I did a review on Wulf the Saxon so check it out HERE. Have you ever heard of Jim Hodges? 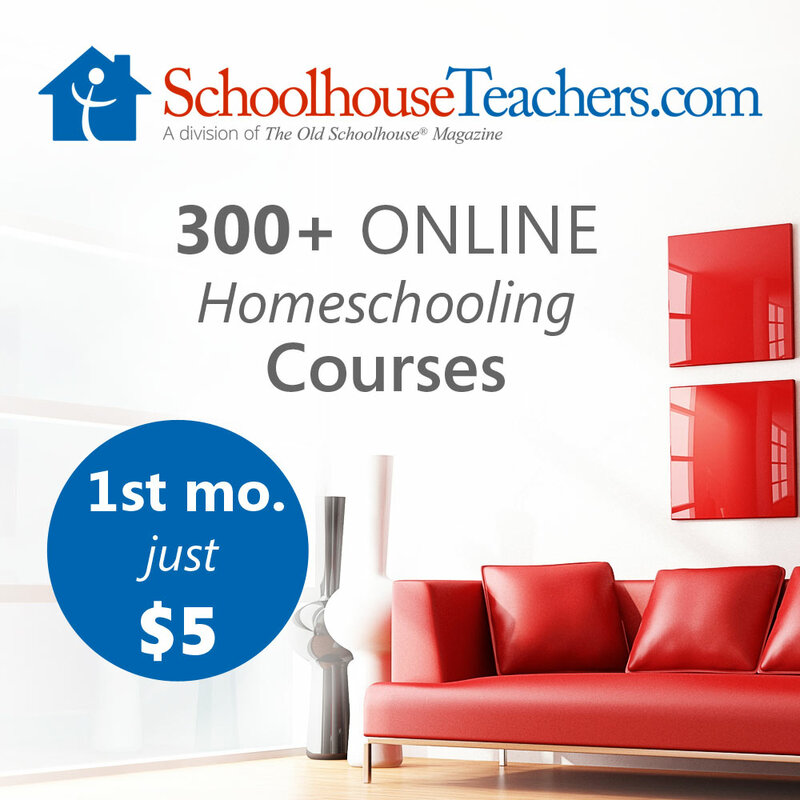 He is well known in the homeschool community. He produces a lot of G.A. Henty audio classics as well. He recommends his audiobooks are perfect for ages 10 and over. I found him through a Facebook friend of mine and wanted to share his wonderful collections with you. Check him out here. He is offering a FREE download of G.A. Henty's class Under Drake's Flag! 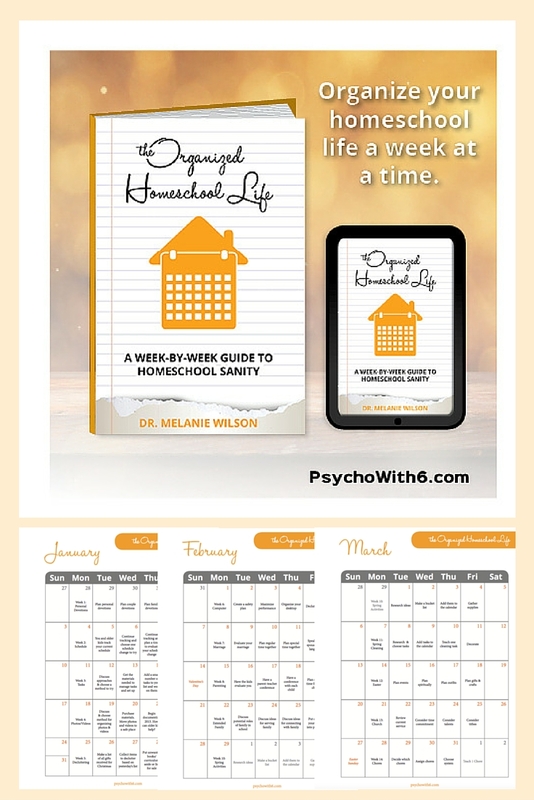 You don't want to miss this FREEBIE so check it out here. There are 22 chapters so it may take a little while to finish. You can also download one audio a month if you join his Download-a-Month Club for $6.99....lots of options available. Our kids loved the Jim Weiss collection when they were younger. Jim is very popular in the Homeschool Community. I took his class at a homeschool convention and met him at a church in Pittsburgh. He’s been a wonderful storyteller for years, passed on by his father and grandfather. He and his wife established Greathall Productions in 1989 and Jim has recorded more than 60 recordings. We’ve purchased or borrowed from the library Greek Myths Arabian Nights and Shakespeare for Children, along with many others. Check out his collection based on age here. The Original Adventures – Produced for kids ages 7 - 13, but are enjoyed by the entire family. Young Jonathan Park and his family and friends venture out to locations all over the world and discover exciting scientific evidence for the Biblical account of Creation. The New Adventures – Produced for kids ages 10 – 16, but are also enjoyed by the entire family. Now a young man, 16-year old Jonathan Park and his friends travel to the middle east and go on daring adventures to discover compelling archaeological evidence that aligns with Scripture. Here’s a deal you can grab at Jonathan Park’s website or you can listen anytime with a monthly membership for $10 a month. We especially enjoyed Jonathan Park: Goes to the Zoo.